Food safety is of vital importance not only for human health but also from the perspective of economic costs. Various physical, biological and chemical agents are capable of making food unsafe for human and animal consumption. In the Indian context a variety of food toxicants, contaminants and adulterants have been found to be responsible for several food-borne disease outbreaks in humans and animals. The economic consequences of food toxicants and contaminants both in terms of health costs and reduced earnings are considerable. In the modern globalized era when food travels across continents, keeping the food safe and secure from contamination risk during the entire food chain is the shared responsibility of the producers, processors, traders and the Government. 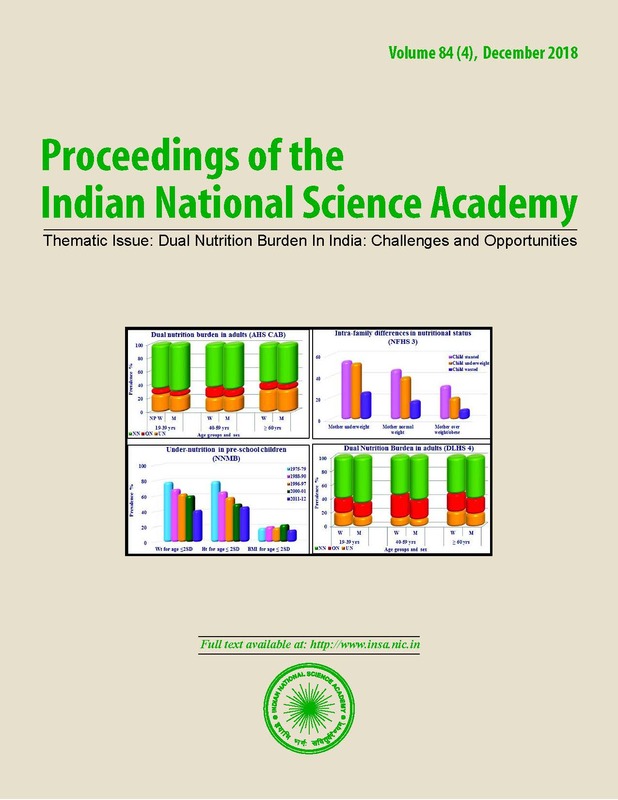 This paper discusses the various aspects of food safety risk management in India including the institutional set up, standards and regulations. It evaluates the existing framework of food safety regulations and their management (including impact assessment) in terms of cost effectiveness, pointing out the current lacunae and making suggestions for building capacity to strengthen the system. The topic is discussed both from the national and international perspectives in the specific context of meeting the Sustainable Development Goals (SDGs). safety for application by governments. CAC/GL 62-2007.
of the European Union C 278/1-32 https://eur-lex.europa. Regional Office for South East Asia 2016http://www.searo. (accessed on: 23 April 2018).